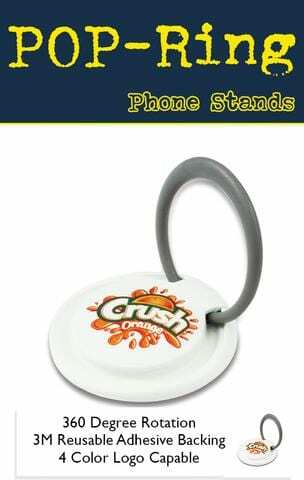 Promotional Product trendspotter Promo Motive announced today that their algorithm has clearly shown that “these phone stands are the next big thing in tradeshow swag”. Most Tradeshow Swag is a waste of money as Most Tradeshow marketers are Totally Clueless. Tradeshow swag often gets a bad rap as being ineffective or cheesy. The problem is that most people have no clue how to properly use Swag to promote business. 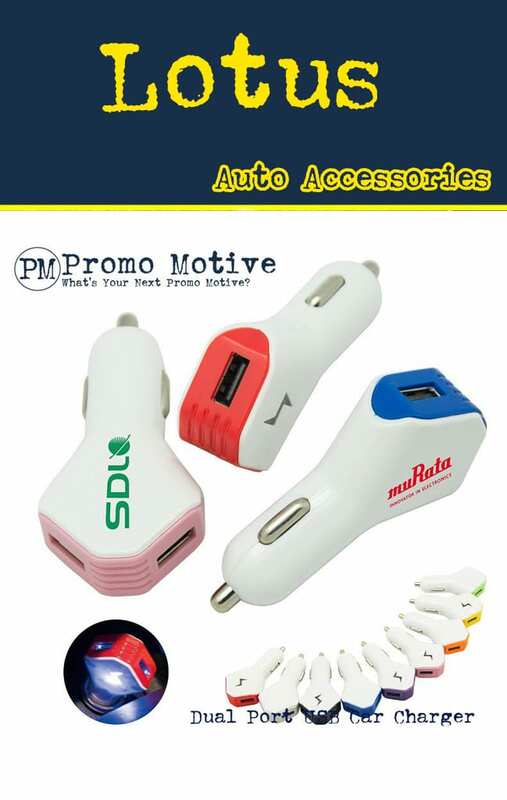 What is an effective Tradeshow Promotional Swag Giveaway? 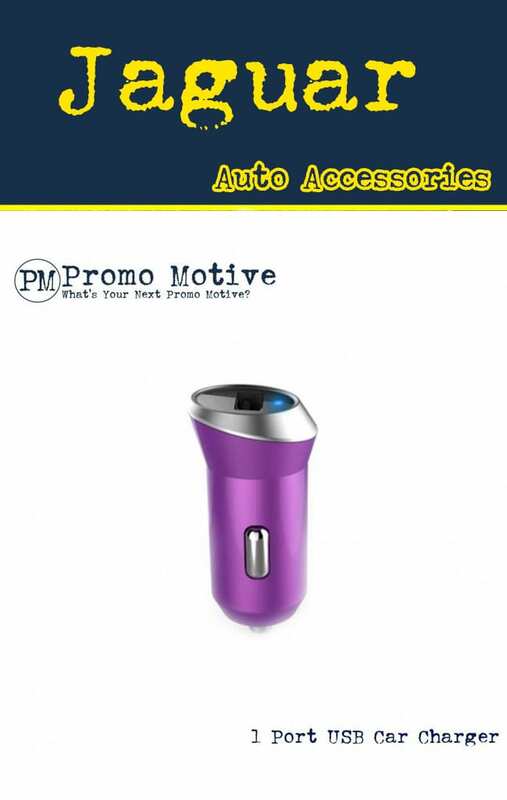 Custom Trade Show GiveawaysThe most effective tradeshow giveaways are those that do the following 3 things. Catch the clients’ visual attention at the show. If you give someone a pen as an incentive to visit your booth they will not be interested. No one needs another pen and certainly no one needs a crappy, ink-leaking pen. The same goes for other items like T shirts, key chains etc. If you are giving away boring you will be perceived as being boring. Weird Works. Even though Fidget Spinners are now on the downside of their popularity, when they first came out they rocked. Why.? Because people attending tradeshows in the spring of 2017 had heard of spinners but had not seen them or used one. 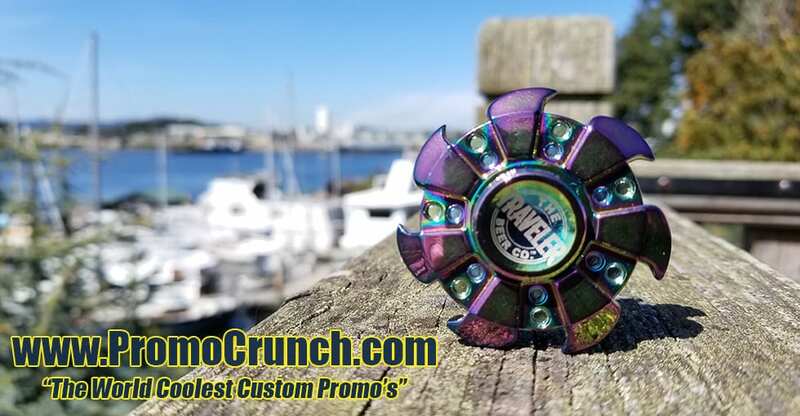 Having spinners at your booth caught the attention of clients who would come directly to your booth to get one and in that moment, allow you to make a connection with a new/possible client. The Swag Must Travel Well. All tradeshows have a high percentage of attendees who travel to the show. The last thing they want or will keep is something big and bulky or breakable. Coffee Mugs break, Binders get tossed for being too bulky. The result is that these types of SWAG are either put in the circular file or arrive home broken. EDC Tools: EDC or Everyday Carry is a trending catchphrase for pocket tools and multi tool. These tools are now more TSA friendly and the millennials have never had their own set of tools. This generation raised in a digital world are found wanting to have an analog touchstone. These tools are the same psychological graphic that explains why Millennials want turntables. 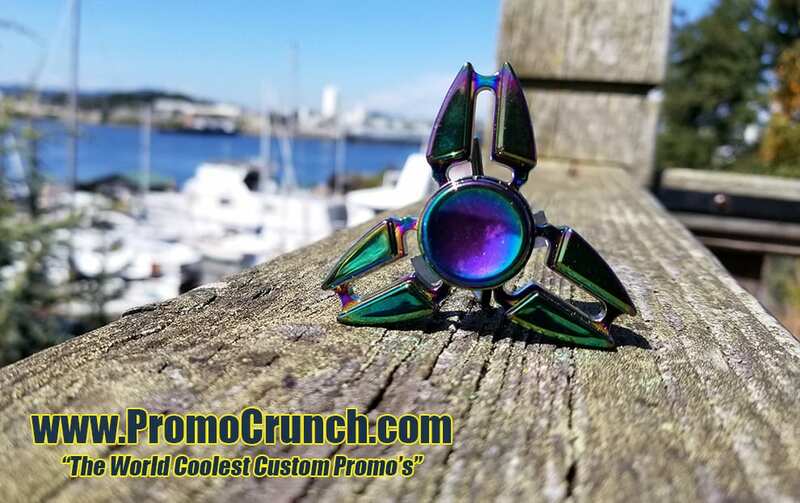 Fidget Swag: Fidget cubes, fidget spinners and Fidget gadgets are all great one size fits all marketing tool. Inexpensive and endlessly entertaining to those who leave the tradeshow and head for the bar afterwards. 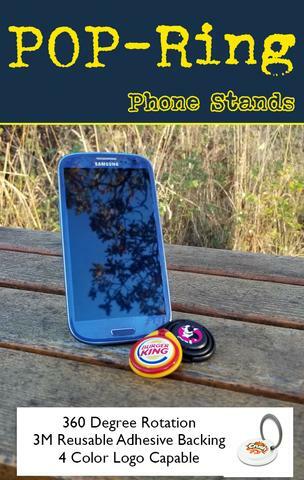 POP Expanding Phone Grips Explodes onto the Promo Swag Scene. POP the expanding smartphone holders and cable carry help transform your mobile devices. POP collapsible phone holders and smartphone stands offer a secure grip for texting or snapping the perfect selfie, propping your phone up or for watching the latest video. 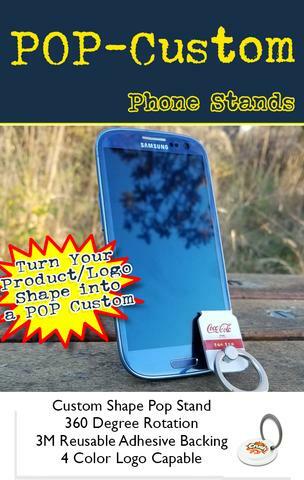 Just “POP” & expand a POP Expanding Phone Stand whenever you need a grip or stand for those brilliant pix, videos, or posts. 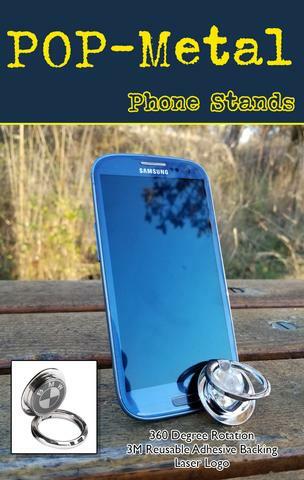 Easily remove the POP collapsible phone holders and smartphone stands from your phone for re-positioning or cleaning. 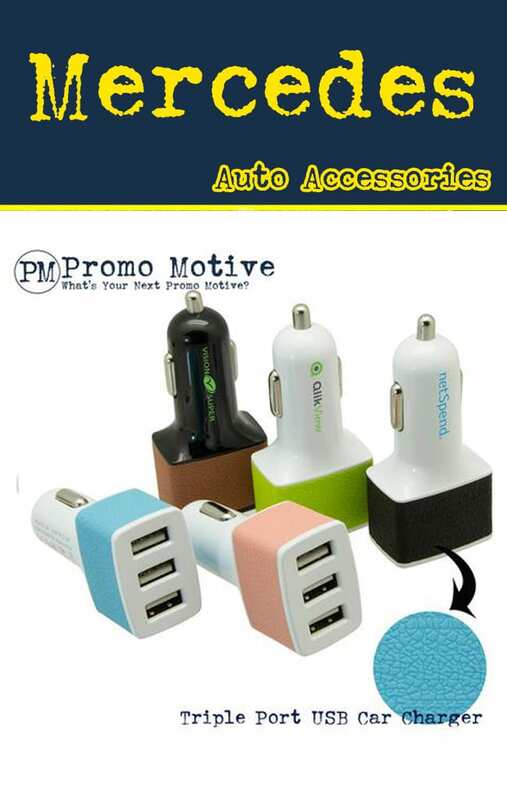 USB Car Chargers are trending up while Power banks are trending down. Why is this? 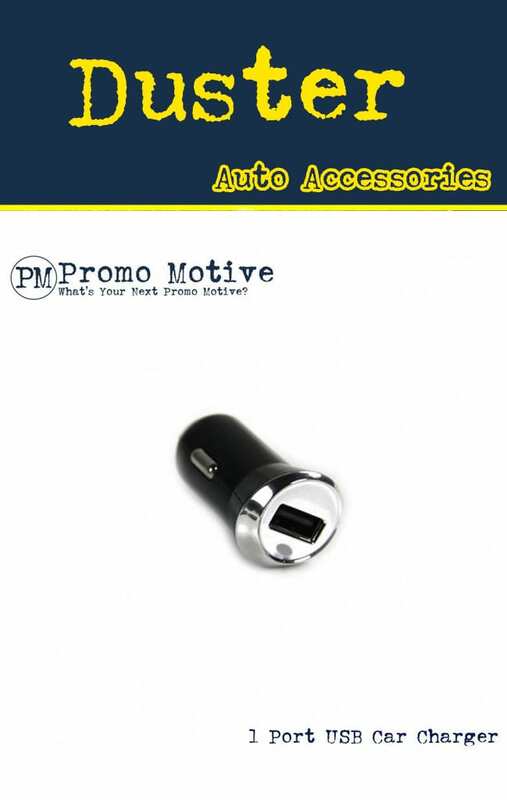 Promo Motive is in the trendspotting business for promotional swag and today and over the last month we have determined this trend. Here are the reasons. Power Banks: Power Banks are definitely trending downwards and this is due to 2 issues. The first being that airfreight from China to the States on power banks is way up. Insurance regs, restrictions on which carriers will airfreight lithium ion batteries along with the increase in Chinese currency against the US dollar all combine to make Power Banks less attractive. Phone batteries: Phone batteries have improved dramatically over the past 5 years with charge times extending as much as 187% on some models. This means the need for an emergency power bank is less and less. 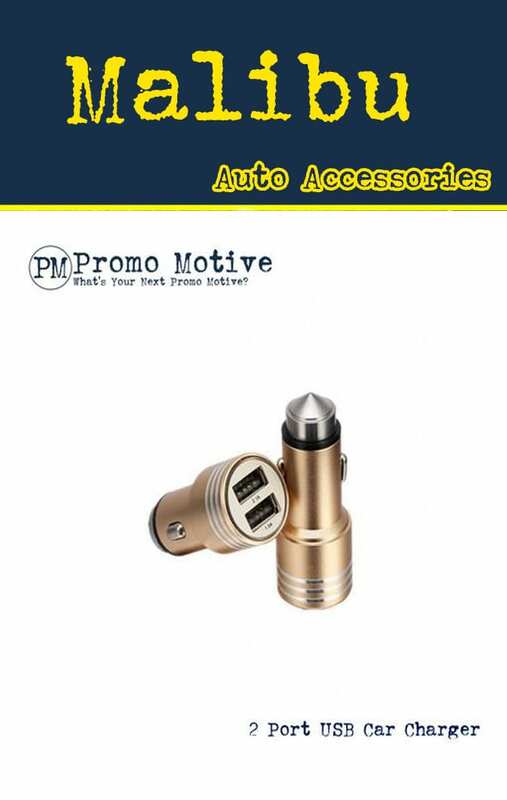 USB Car Chargers on the upswing! People are more mobile than ever and the need to recharge larger digital assets such as laptops, tablets and multiple phones are on the increase. The new generation of USB chargers provides a much faster and fuller charge than their counterparts of just a couple of years ago. 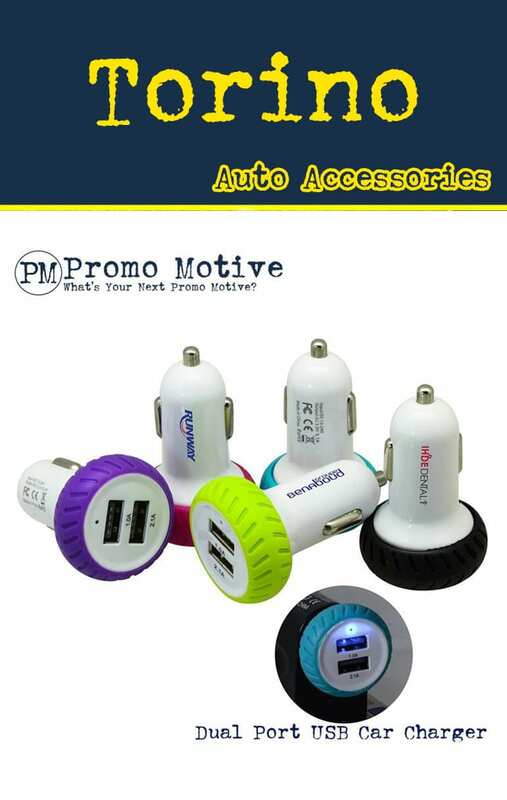 Triple Port USB Phone Charger great for Swag! This means a phone and a laptop can be charged with even a short drive time. The new charging technology makes it possible for a laptop to be fully charged in under an hour. 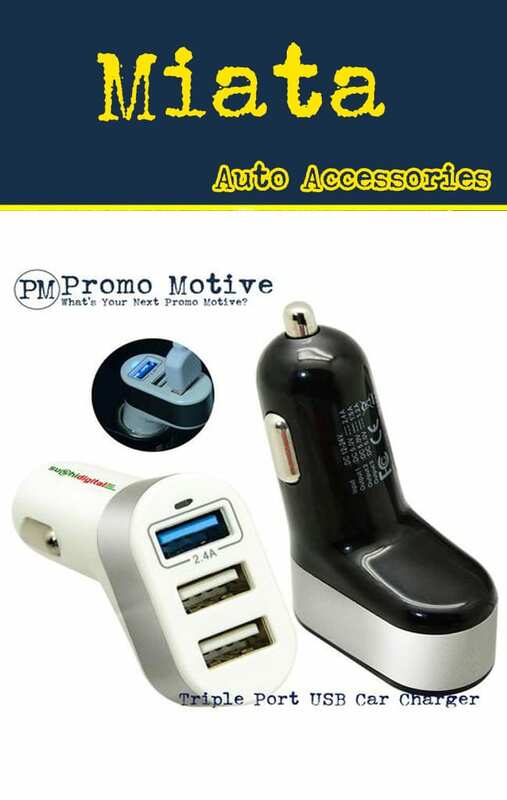 It also allows the laptop to be powered using the new generation car chargers while the user logs on from a remote location. 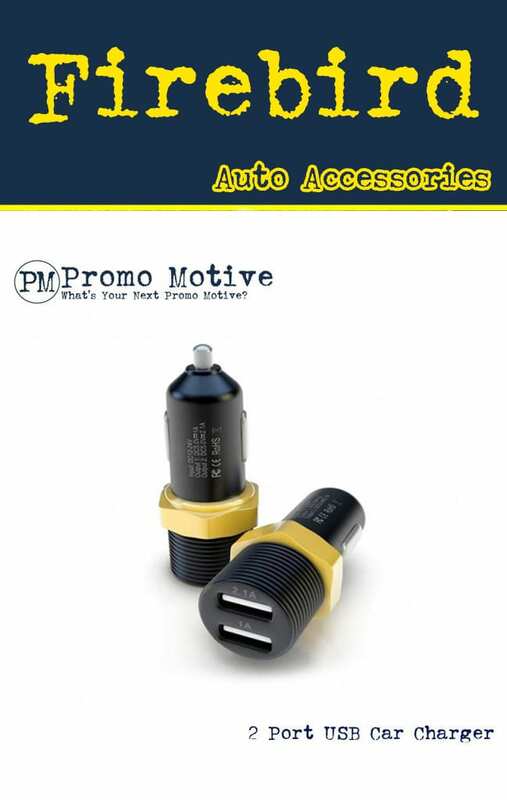 To find out more call 1-888-908-1481 or visit us on line at Promo Motive. EDC Multi Tools are Trending Up for 2018 Tradeshow Swag and B2b Promo. EDC or everyday carry multi tool are trending high on social media and in online forums and is expected to reach a critical mass of popularity in Spring 2018. 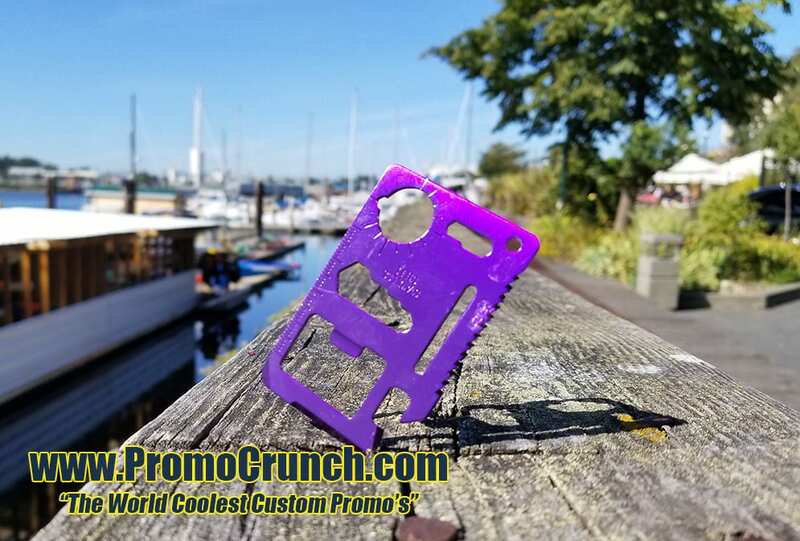 Promo Motive, the trendsetter in the promotional products world has identified an emerging trend for 2018 in the form of EDC Multi tools. edc tactical multi tool for trade shows, marketing and promotional swag. 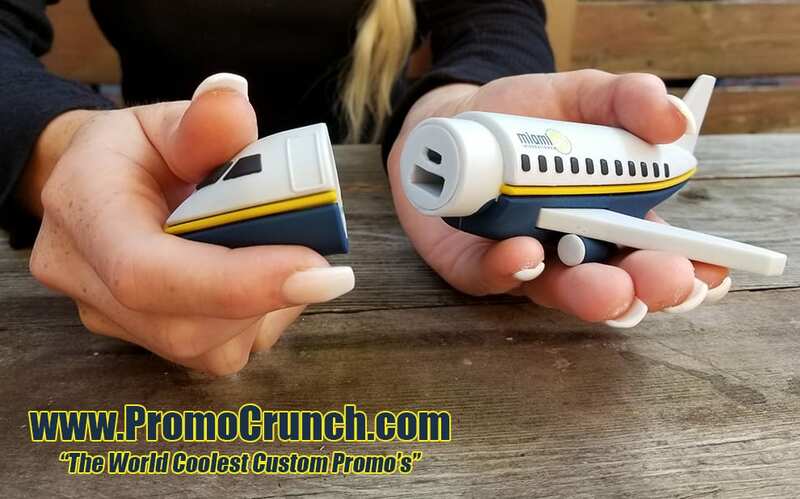 The trend is undeniable and forecast is for continuing strong sales of EDC multi tools for the tradeshow, b2b and promotional products marketplaces. EDC Multi tool for trade show swag and marketing gifts. Get your logo on a edc tool. 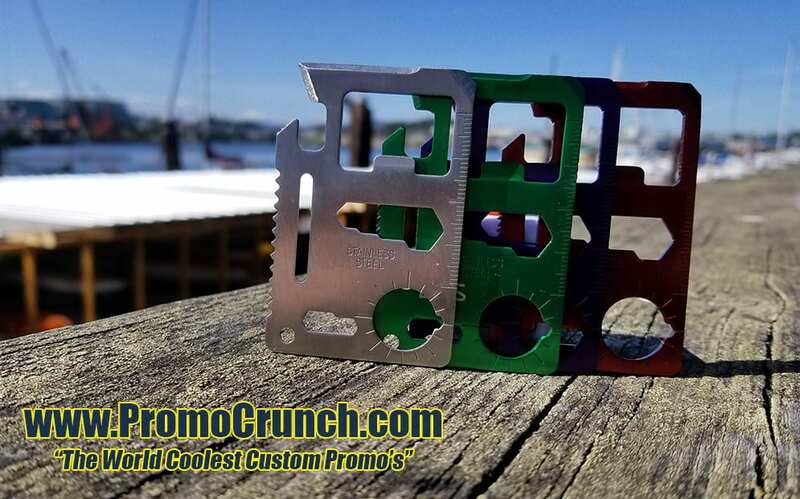 EDC multi tools come is a wide array of shapes and sizes from the most basic of a wallet credit card multi tool with 8 in 1 tool features all the way up to full blown 20 in 1 multi tools such as these ideas. EDC Multi tools are trending at retail and prom swag for trade shows, b2b marketing and giveaway. EDC posts are everywhere on the net including this EDC Tools for beginners guide. 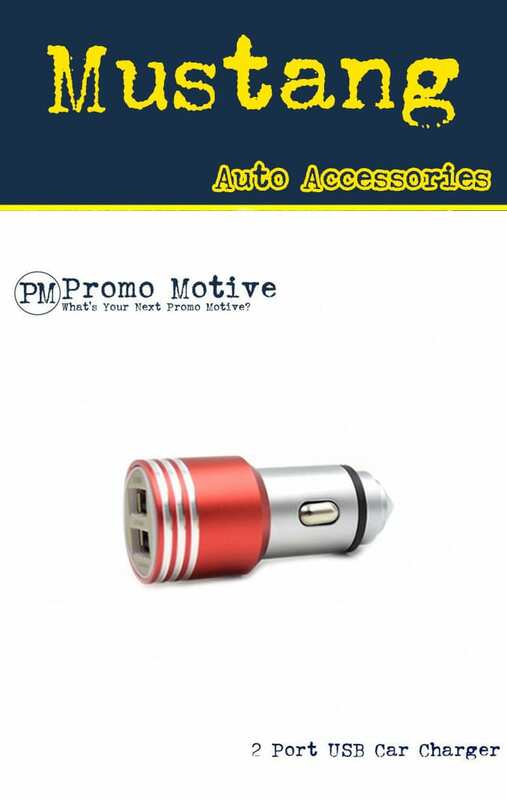 USB Car Chargers are Charging Ahead in This Weeks Trend Spotting. Our trendspotting algorithm is picking up some interesting chatter these past 2 weeks and showing us that the category of 12 Volt Car Chargers is spiking in both social media and in sales. Digging deeper into these “spikes” we are starting to see the reasons for this. Firstly, it appears that Power Banks, once the champion of this category are falling way off. This is due to recent price spikes and troubles with fire in some batteries. 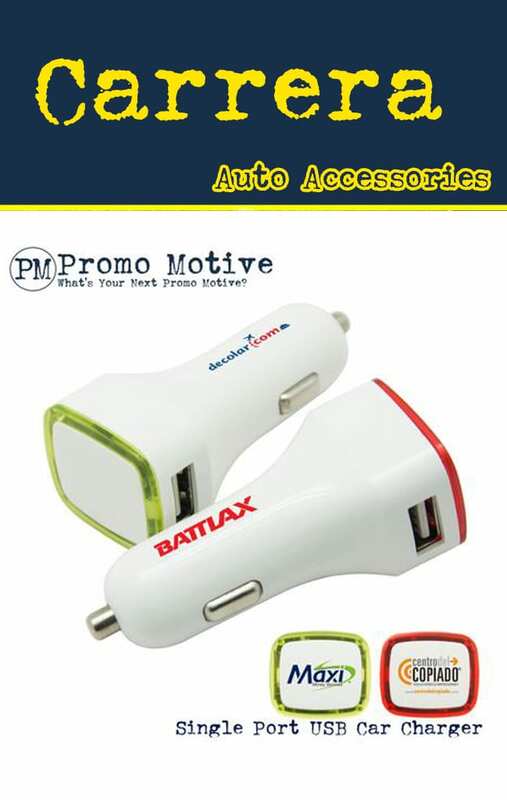 Secondly the new generation of portable in dash car chargers provide a new Lightening Speed Charge which provides the user a far faster charge time than the previous iteration. 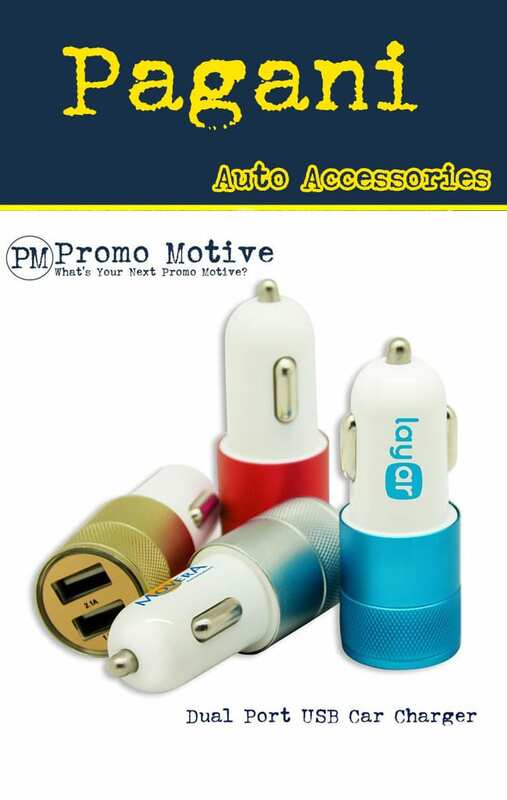 USB Car Chargers are also hot with trade shows, conference and promotional swag. This is one more indicator that this category is on the rise.